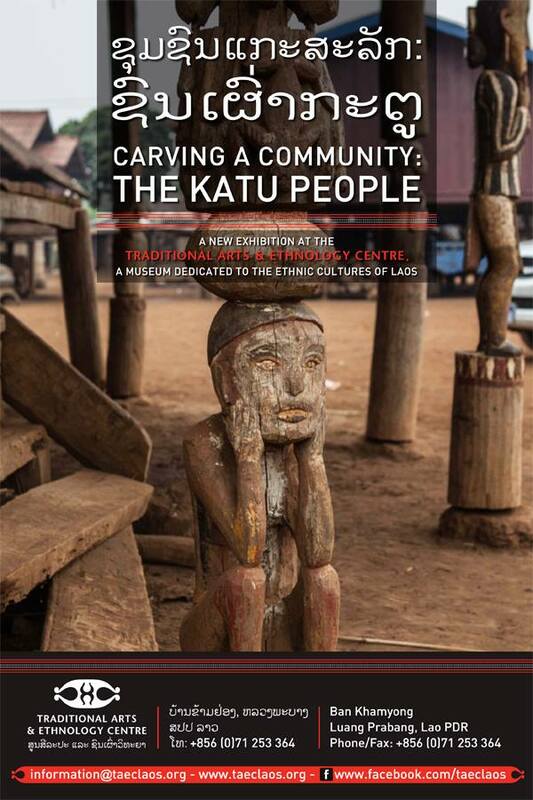 Carving a Community: The Katu People highlights the distinct cultural traits and crafts of the Katu residing in southern Laos and the central highlands of Vietnam. Intricate weavings and basketry and bold woodcarving created by the Katu people are highlights of the exhibit. 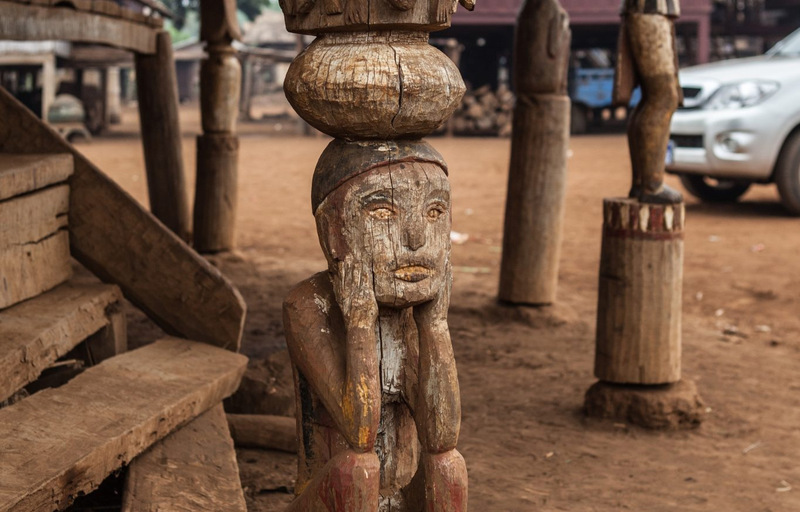 Of special interest is the carved decoration of the Katu communal meetinghouse. Traditionally, the meetinghouse was the focal point of the village, where members of the community gather to carry out important rites, including buffalo sacrifice. Videos of this annual ritual and daily activities will allow visitors to witness the folkways of the Katu. This exhibit opens on 20 September 2013 and will be up for one year. Special exhibitions are included in the general admission ticket to the Traditional Arts and Ethnology Centre.